The Alzheimer's Reading Room is the best source of high quality information about Alzheimer's disease, dementia, health, caregiving, research, and memory loss. 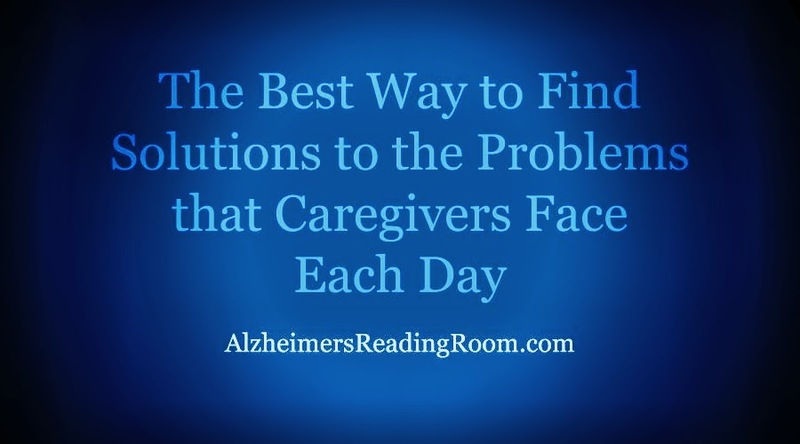 Caregivers are always searching for solutions to the problems they face each day. Here are ten of our best problem solving solutions. My mother would always get her ice cream around every evening.It made her happy. She would get a happy look on her face. She seemed very content. 3. How Do Alzheimer's Patients Die? Some forget how to swallow. So when they eat they might start choking. More or less, the food goes down the wrong pipe, or gets caught in the air way. Ever feel like your loved one is ignoring you or that you just weren’t getting through to your loved one? Try some of these tips to see if they help. Readers did laugh when I first wrote this - "it is easier, in my opinion, to get a person living with dementia to take a shower every day, then it is to get them to take a shower twice a week". 6. When Alzheimer's Patients Say Mean Things, What do you do? I understand how much the meanness can hurt. It happened to me for many years. It kept happening even though I was trying as hard as I could to reverse it. Alzheimer's caregivers often feel enormous stress when their loved one is mean to them; or, engages in difficult behaviors that are hard to understand and accept. 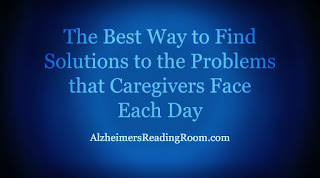 "I now include the Alzheimer's Reading Room in my list of caregiver resources for every dementia patient I work with. My colleagues are doing the same. The ARR is a fantastic resource. The writing is clear and jargon-free. The many experts who contribute to this site also keep the content up-to-date and useful."